Small, rural and safety-net organizations could do better using their IT systems for performance management and patient engagement, new JAMIA study shows. Meaningful use has done its job: More than 96 percent of U.S. hospitals are by now using certified electronic health records, according to the Office of the National Coordinator for Health IT. But are they all using them to their fullest potential? 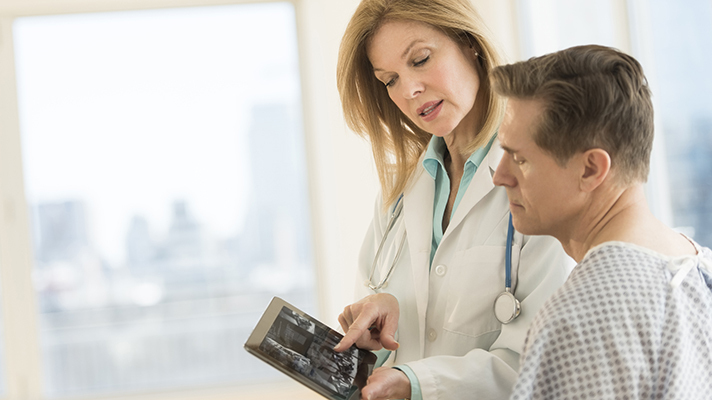 A report published in this month's Journal of the American Medical Informatics Association suggests that some hospitals are making more advanced use of their EHRs than others. In the JAMIA study, researchers from University of Michigan, American Hospital Association and ONC sought to find out how the post-HITECH landscape has been evolving, and how inpatient EHRs were being put to work. Were small and rural hospitals able to keep pace with larger, more resource-rich organizations when it came to using IT to improve patient outcomes? They then applied a new set of questions meant to specifically assess the use of EHR data for both performance measurement and patient engagement. From there, they homed in on those characteristics most associated with high adoption in the advanced use domains, helping assess a the divide between advanced and more basic uses. While 80.5 percent of hospitals have installed at least a basic EHR system – up 5.3 percent since 2014 – researchers said that just 37.5 percent of hospitals have adopted at least eight of 10 components measuring EHR use for performance measurement, while 41.7 percent of hospitals made use of at least eight of 10 patient engagement functions. Critical access hospitals were less likely to have adopted at least eight of the functions for each category. While HITECH and meaningful use have led to near-ubiquitous EHR implementation, in other words, "use of advanced EHR functions lags and a digital divide appears to be emerging, with critical-access hospitals in particular lagging behind," according to the report. "This is concerning because EHR-enabled performance measurement and patient engagement are key contributors to improving hospital performance.